Edelbrock Taper Face Nitrous Oxide Jets are ideal for replacing old jets or upgrading from brass jets. The jets are precision CNC-machined to prevent eroding and are available in a wide variety of sizes to suit all of your needs and applications. 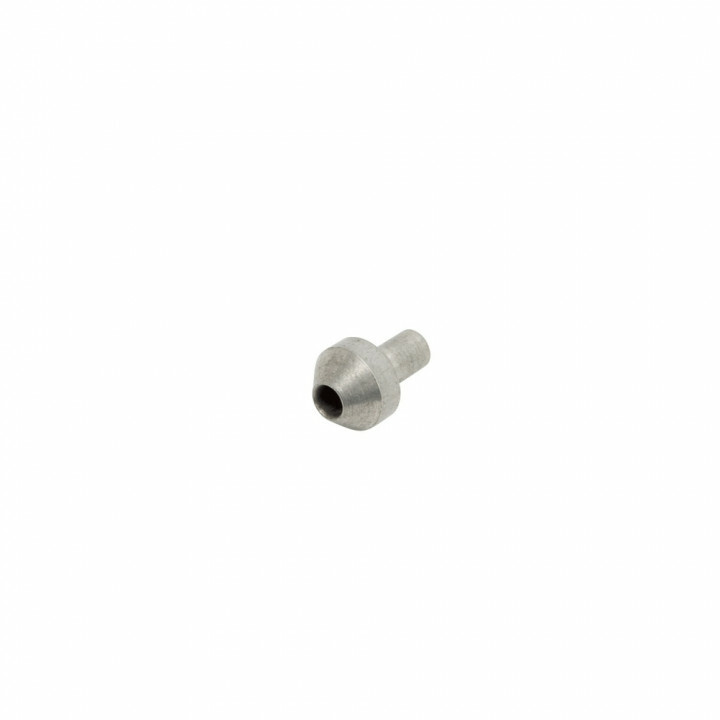 Taper Face Jet 0.026 in.